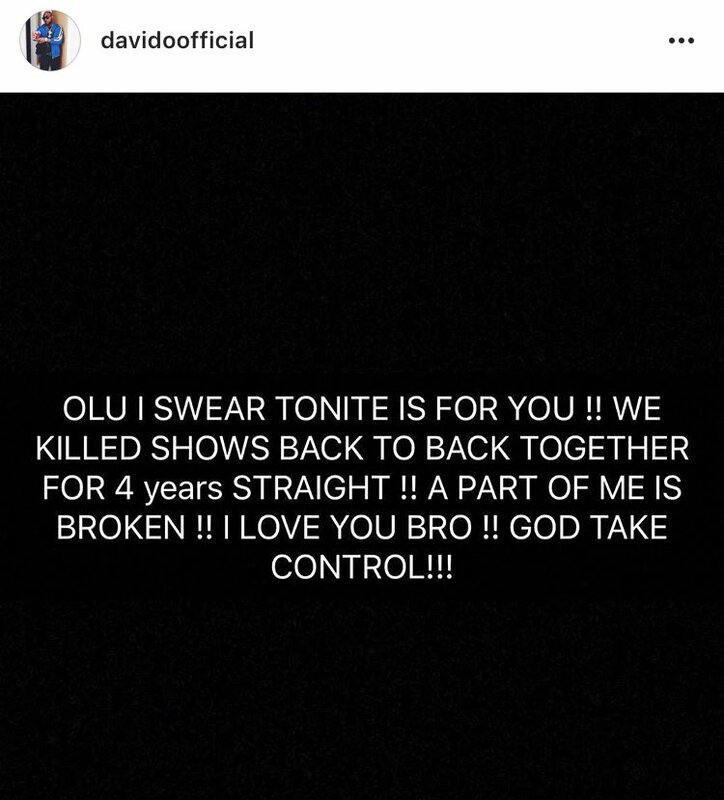 ​Davido, Nigerian music superstar has lost another friend, DJ Olu. He broke the news on his Instagram handle Saturday night. 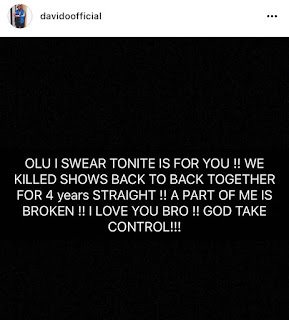 Olu was reportedly found dead in his car. The deceased was billionaire Dapo Abiodun’s son. His passing occurred just days after the death of another crew member, Tagbo. 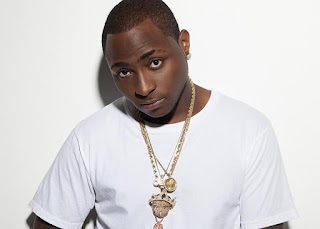 Davido had on his snapchat page denied involvement in Tagbo’s demise. 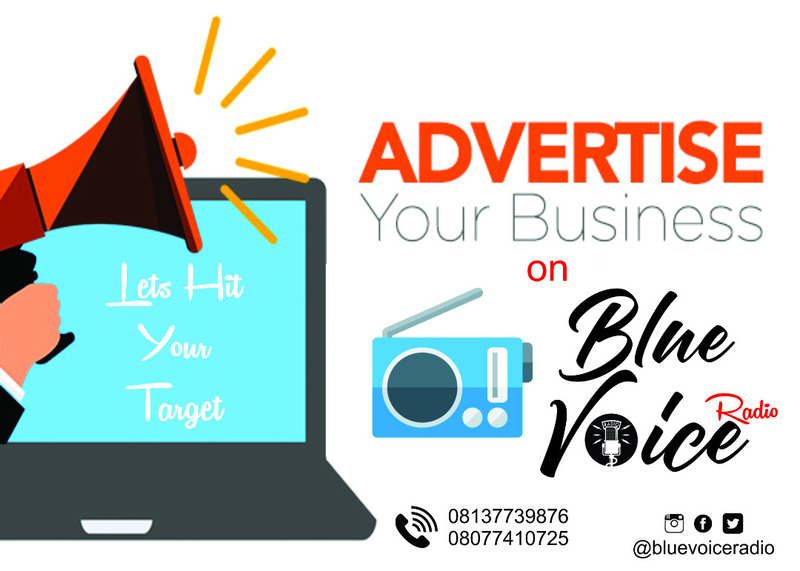 His reaction followed an allegation by former actress, Caroline Danjuma, who accused the artiste of negligence. “People are just wicked this what I get for treating everyone like my brother”, Davido wrote. “I was deeply saddened to hear of the sudden death of my friend Tagbo. First and foremost my sincere condolences and prayers are with his family and friends at this time. “I’ve been in this position before multiple times and also of recent.